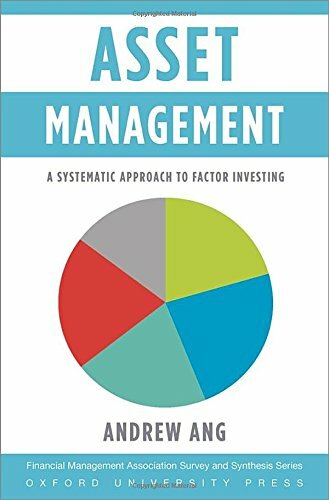 199959323 -In Asset Management: A Systematic Approach to Factor Investing, Professor Andrew Ang presents a comprehensive, new approach to the age-old problem of where to put your money. Years of experience as a finance professor and a consultant have led him to see that what matters aren’t asset class labels, but instead the bundles of overlapping risks they represent. Factor risks must be the focus of our attention if we are to weather market turmoil and receive the rewards that come with doing so.